This was a very important week for Taunton Rowing Club. In addition to moving to their new clubhouse at French Weir, the club was delighted to announce their new sponsor, Lentells Accountants. 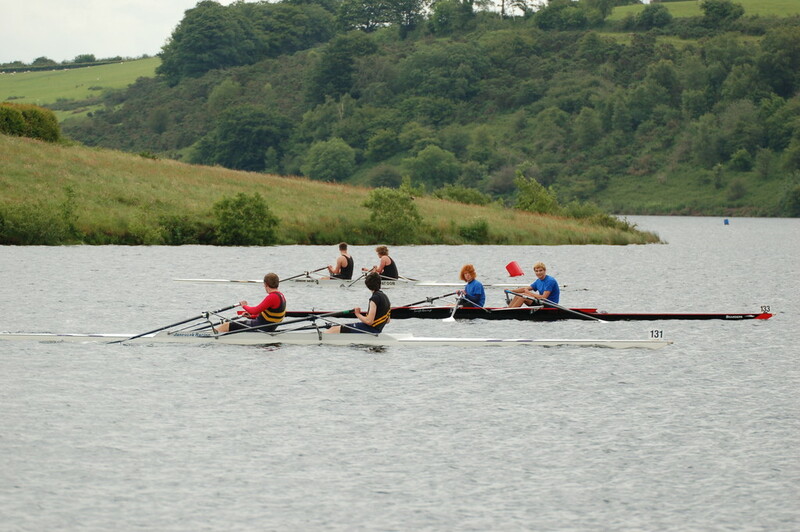 Taunton Rowing Club was established in 2012 and has occupied temporary premises at Firepool, on the Old market site, housing their boats in shipping containers. On Saturday the club moved to a new clubhouse at French Weir, part of the new COACH facility, Centre for Outdoor Activities Community Hub. Club Captain, Steve Swan, said “We are delighted to have moved to our new home in the fantastic new COACH building. Not only are the facilities so much better for our members, but it is great to be in the company of so many people enjoying the river, the park and neighbouring Longrun Meadow. As the building name suggests, it is truly a community hub”. 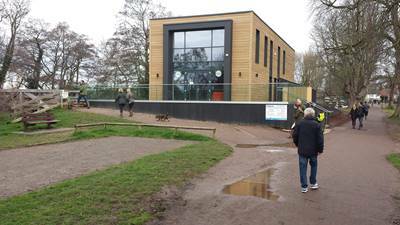 In addition to the boathouse for kayaking and rowing, the new building includes a training room, changing rooms, The Weir Café and a large upstairs room, the Park Room, for functions and meetings. Steve added “We are so pleased that Lentells Chartered Accountants, based in Taunton, have agreed to be the club’s main sponsor in 2017. Their generous support will allow us to maintain our fleet of boats and look forward to the future purchase of new equipment”. Taunton Rowing Club are looking forward to another successful year. The club has competed at Avon and Gloucester Heads since Christmas and is looking forward to its next event, the 15km Dart Head, rowing from Totnes to Dartmouth in April. Younger members will be attending the Junior Inter Regional Regatta in March and the National Schools Regatta in May, to be held at the Olympic Rowing venue, Eton Dorney.